Welcome to the TraveloHolidays Payment Gateway. To make payments please fill the form below and you will be redirected to the online payments page. Please use the reference/booking number to help us track your payments and avoid confusion. You can make payments through Credit Card, Debit Card, Net Banking or using your Paytm wallet. 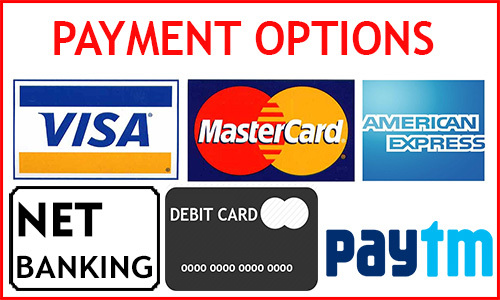 Please Note: A charge of 2.5% will be levied on all online payments.